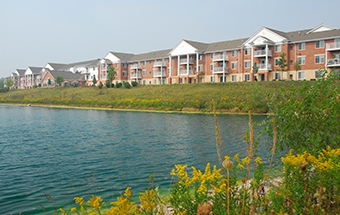 Highlands Communities represent the very best that apartment and townhome communities designed for those 55 and better have to offer. 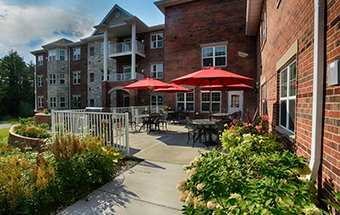 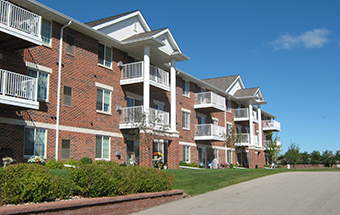 Our communities are located in highly desirable areas throughout Wisconsin and have become recognized for having exceptional accommodations that are designed to suit every taste and style. 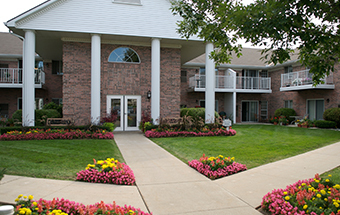 At the Highlands Communities, we have created a cohesive culture within our organization and have developed a model of innovation, excellence in customer service, and hospitality that's second-to-none. 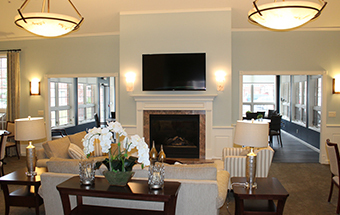 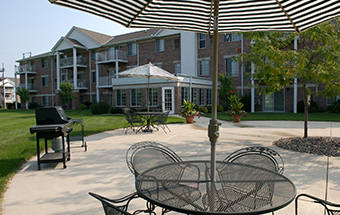 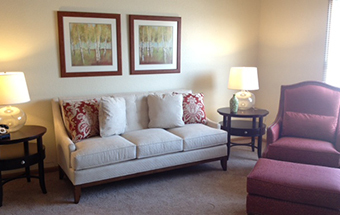 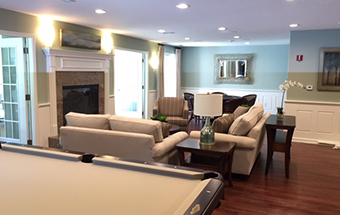 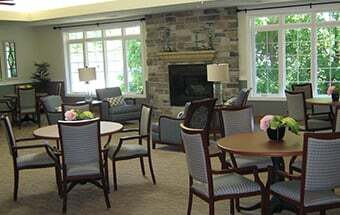 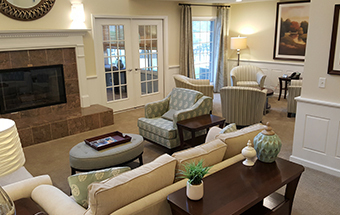 This model provides our residents with the quality, comfort and conveniences necessary to enjoy carefree retirement living within an active and thriving community. 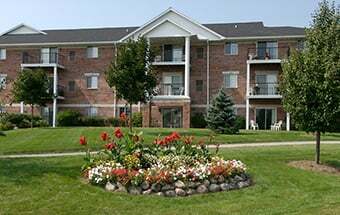 find a location near you and prepare to be impressed! 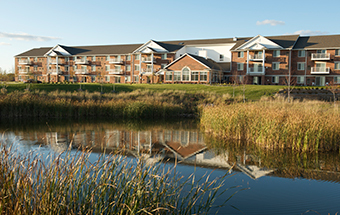 © 2016 Highlands Communities Inc. All rights reserved.